Helping you to continually lay the groundwork and plan for effective virtual team building activities. We love online team-building activities. We’ve shared how to build relationships with your team by playing virtual charades and Taboo. 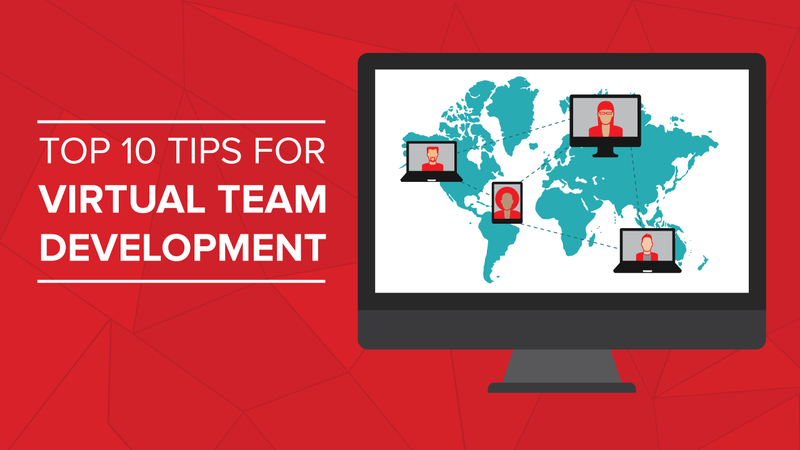 We’ve shared tips on how to build awesome virtual teams. 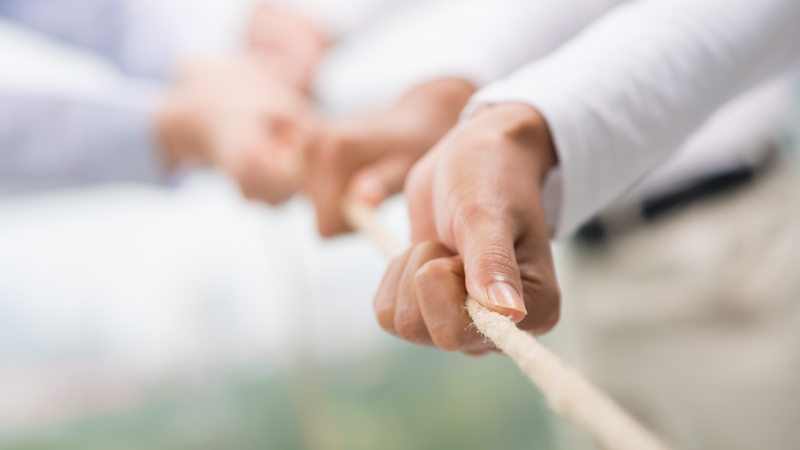 This blog is about helping you to continually lay the groundwork and plan for effective virtual team building activities. Why is this important? 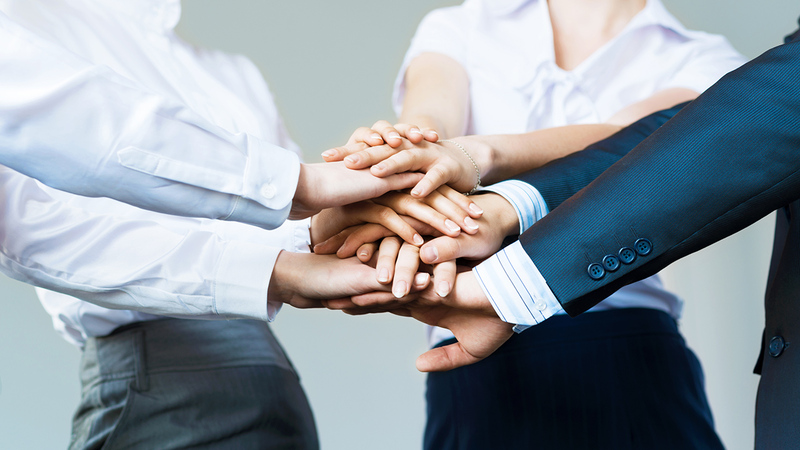 Because we know that success starts with a cohesive team that is focused on building a shared vision. We know team building activities help your team work better together, improve team members attitudes, and help your team stay focused. Before running out and pulling an activity off the shelf, do some preparatory work. The activity must result in a positive improvement that will ultimately help the team achieve its goal. Answering the following questions will help you select the right activity for the job. What is the purpose of doing the activity? What do you want your team to know or be able to do as a result of this activity? What benefit will this provide to the team? Think about what problem you are trying to resolve or opportunity you wish to exploit. What will the team be able to do better or differently after the activity? How does the “post activity” team behave? How will this change advance the team towards its goal? Now that you have a handle on what must be accomplished and why, its time to figure out what you – the Cat – will stuff under your hat and bring to the team. Locate a resource for team building activities both for virtual and “regular” teams. It is possible to adapt “regular” team-building activities for the virtual world. There are a number of books on the market including The Big Book of Virtual Team Building Games (Scannell et al, 2012) highlighted below.Be sure to check your in-house training department for assistance. Not only will trainers have suggestions, they will likely have first hand experiences to share about activities that work.Trainers can help you prepare, conduct, and debrief the activity. This can be useful if a “neutral” third party is needed to help with a sticky issue. Browse the options. A good resource will, for each activity, specify the objective(s), materials required (including and especially technology), time required to complete activity, min/max number of people required, any special knowledge/skills/abilities participants must have to complete activity (think in relation to a specific piece of technology), a step-by-step procedure for conducting the activity, and a plan for debriefing the team to make the most of the experience. Will this activity accomplish the purpose defined above? Will this activity produce the results and benefits defined above? How well does this activity suit participants learning preferences and needs? Do participants have the basic knowledge/skills/abilities to complete the activity? If not, can you easily provide these prior to the activity? Do I have the resources needed to complete the activity? If not, can I obtain what’s missing? If you answer to “no” to any of the questions above and cannot modify the activity to suit, choose a different activity to evaluate. Now that you have a plan, you must prepare to conduct the activity. To do this, complete the following steps. Plan when you will run the activity with the team. Notify your team. Obtain all resources required to complete the activity. Identify and complete any preparatory work required for the event. This includes assigning any pre-work that must be completed by the team prior to the event. Distribute resources to team (if required) prior to the event. Do this far enough in advance to troubleshoot any technical issues. Practice conducting the activity. If possible, find a co-worker to be your audience and give feedback. Complete a dry run of the activity several days in advance to flush out any issues (technical or otherwise) that may arise during the event. Address those issues prior to going live. After the team completes the activity, ask for feedback. A simple +/- assessment will do. Ask for input and record what the team liked about the activity and what they would have changed about the activity. You should also evaluate the results against your original goal defined above. Did you accomplish what you set out to do? Be sure to incorporate feedback into future efforts. There are quite a few reference books on team-building activities both for virtual and co-located teams. One nice one is The Big Book of Virtual Team Building Games (Scannell et all, 2012). Authored by training professionals, this book contains virtual team building activities that are organized by stage of team development (i.e., forming, storming, norming, performing, and transforming). All activities are well documented and include: objectives, materials, time required, technology required, procedure, tips, alternative ways to run activity, and a debrief process. There are online support materials available as well. The authors provide general guidance for facilitators on how to get the most out of your team activity. Many games can be conducted within 5 to 15 minutes. A few require an hour. The required technology should be available to most teams – especially if you are using Teambox and all of its tools. Below is a small and random selection of activities from the pool of over 60 activities described in this resource. Escape from Wolf Island: The objective of this activity is to help the team develop problem solving and communication skills. Time required is 20 minutes. Technology required includes a conference call or online collaboration tool like Redbooth. The team must help a few stranded hikers get off an island and back to their large group using only the resources available on an island. Job Description: The objective of this activity is to define team roles and expectations and to identify success factors for team members. Time required is 20 minutes. Technology required email, conference call, or collaboration tool like Redbooth. Reality Check: The objective of this activity is to check the status of and provide feedback to the team. Time required is approximately 20 minutes. Technology required email, conference call, or collaboration tool like Redbooth. Scannell, M., Abrams, M., & Mulvihill, M. (2012). The big book of virtual team building games. New York, NY: McGraw Hill.